Recently I've been doing a lot of reminiscing about South America. Of the many places I'd love to revisit, I can't stop thinking about Uruguay. One of the most memorable places we visited on our trip was Colonia del Sacramento - a picture perfect Uruguayan town just across the river from Argentina. We decided to take an impromptu day trip to Uruguay during one of our slower days in Buenos Aires, so we spontaneously hopped a ferry and traveled across the Río Plata to spend the day exploring picturesque Colonia. Everything about this well preserved colonial town emanates charm. The quaint cobblestone streets are scattered with candy colored houses, adorned with lush vines of ivy twisting up iron gates. The rustic paths are spotted with enamored tourists admiring vintage cars, colorful flowers and abandoned bicycles. An antiquated lighthouse keeps watch over the small town, brimming with history and charisma. We wandered aimlessly through the town, indulged on savory ice cream, and followed our cameras through the labyrinth of colorful alleys. The atmosphere was relaxed and slow, an appreciated contrast from our fast-paced trek through Argentina and Peru. We leisurely soaked up the warm sun, strolled through the plazas, watched boats lazily pass by at the marina, and enjoyed every peaceful moment that Colonia offered us. Our relaxing day in Uruguay turned into a memorable highlight of our trip. While we didn't realize how badly we needed a day to slow down and simply wander, Colonia unexpectedly rejuvenated us. We left the town feeling reenergized and ready to return to the beautiful chaos of Buenos Aires. Have you ever taken a day trip that completely surprised you? Where is the most picturesque place you've visited? 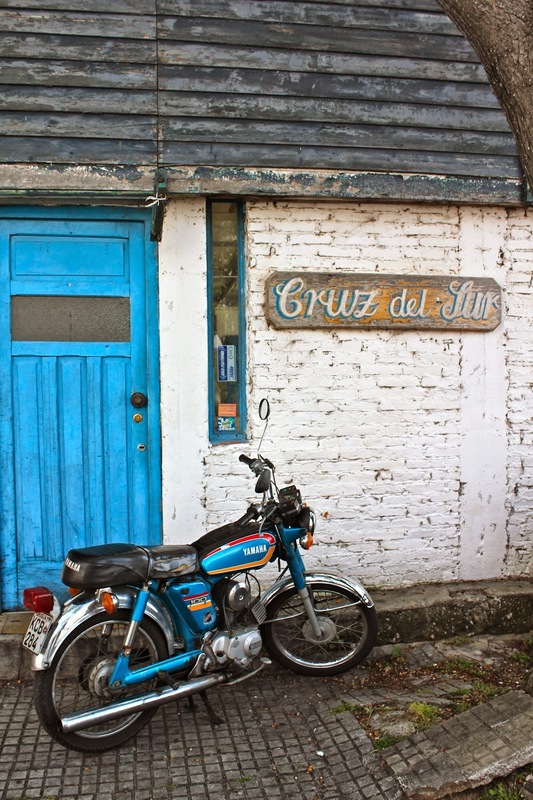 26 comments on "Snapshots of Uruguay"
Oh these photos are just stunning! All of those bright colors are making me crave summer time!! Wow, these are gorgeous photos! This looks like a cute place to visit and I agree that you always need to have some time to slow down when you are travelling. I'm sad I missed this while I was travelling in South America! Happy Travel Tuesday!! It was definitely a much-needed day of wandering and relaxation. I want to visit again so badly!! 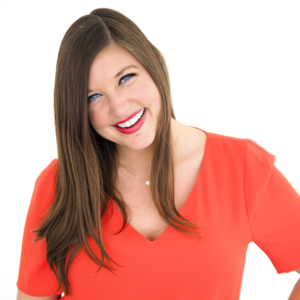 Thanks so much, Courtney! And hey, whatever I'm doing to you with Germany, you're doing exactly the same to me with South America!! These photos are amazing... It's calling my name so bad ;) I'm sad I didn't find your blog before I went to Madrid last year—would've had some great laughs! You're a wonderful photographer! I love all those shots of buildings, I've never been to South America, but those pictures sort of remind me of Mexico. I love neighborhoods that embrace color! Thank you Andrea! I'm obsessed with colorful little towns too :) If only more places in the States embraced it! Exactly! I really couldn't recommend South America enough - although it requires a lot more planning, flexibility and problems solving than traveling around Europe does. You would handle it like a pro though! There are so many hidden gems... including the insanely delicious ice cream in Argentina and Uruguay :) I'm not going to go as far as saying it's as good as Italian gelato, but it's definitely a close second. It looks like "picturesque" is precisely the right word for this place. You got some great shots! This photos are gorgeous & Uruguay looks stunning! 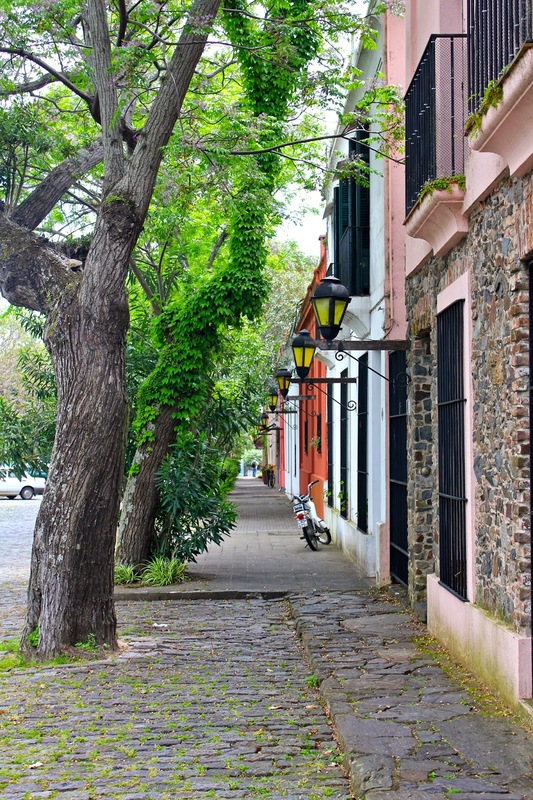 Colonia del Sacramento is such a charming little town, frozen in time and full of color and nostalgia. I got to visit Uruguay 2 years ago and I loved it. We are planning on visiting Colonia soon. If you make back, make sure to visit Piriapolis and Cabo Polonio! Wow, beautiful! I love all of your shots of the old cars! South America has been next up on my list for a long time ... hoping I can find a way to get there in the near future!! Fun!! I'd love to explore more of the country! One day wasn't enough :) But you're right, their Spanish was really difficult to understand. It was just as bad as the Argentinian accent!! Thanks Gina! Uruguay is definitely worth a visit when you make it down to South America!! Thanks! It was certainly one of the most adorable places I've ever visited!